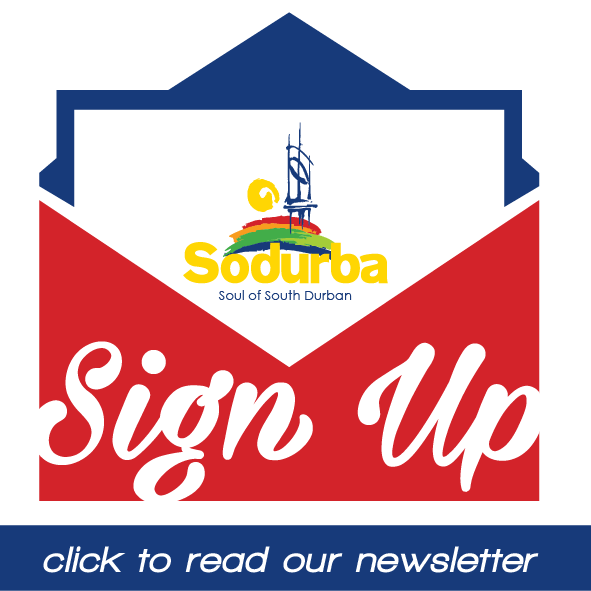 Become a member of Sodurba Tourism today, get involved, lets make Sodurba Tourism a great opportunity for everyone. The SODURBA Community tourism Organisation’s main function is to drive tourism in the South Durban area. CTO’s are being established throughout South Africa as part of the Governments National Tourism Sector Strategy (NTSS) to develop tourism. SODURBA is one of the 9 official CTO’s in the Ethekwini Municipality. The other 9 CTO’s are: Umhlanga Rocks, Durban Central, Durban South (SODURBA)Saphire Coast (Toti), Thousand Hills, Durban West, Inanda, Clermont & Umlazi. 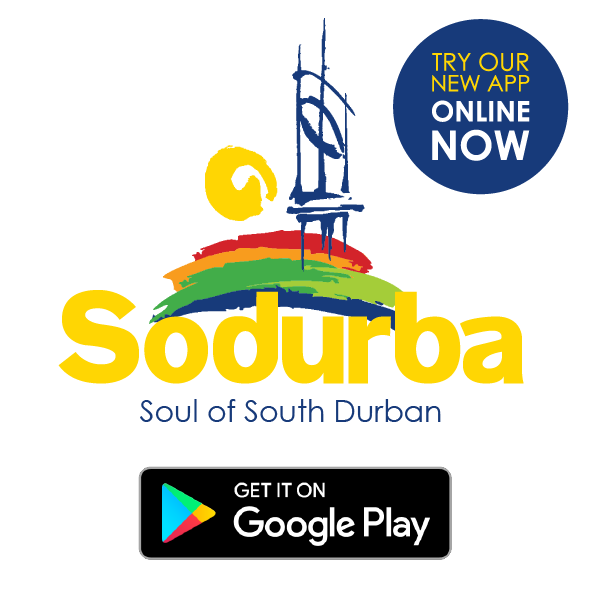 SODURBA will co-ordinate, promote and regulate all tourist activity in the South Durban region. All individuals, establishments and companies involved in any tourist related activity will henceforward be obliged to register on the data base and obtain all necessary trading licenses and legal documentation. And what is in it for members? With the support, guidance and clout of Durban Tourism, Tourism TKZN and S.A. Tourism, Sodurba members now have a well orchestrated and co-ordinated plan to develop the fastest growing industry in the world right here in South Durban!